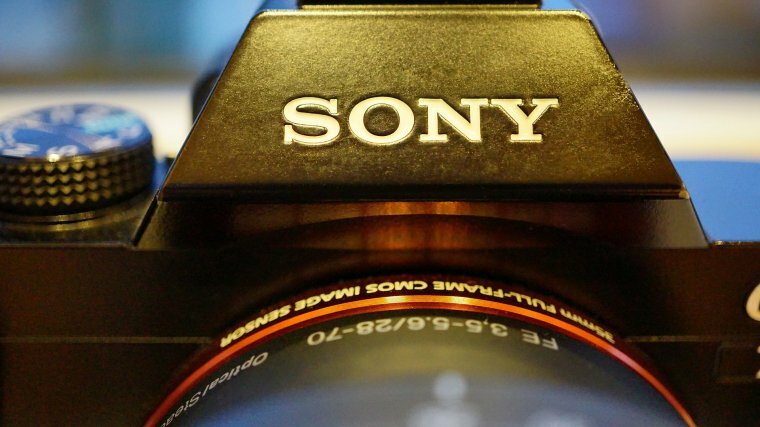 On December 7 2018, Sony posted a notice on their websites regarding a data loss bug on Sony a7III and a7RIII models. You can view the notice here. Read on for details concerning this issue and my thoughts surrounding it. a7III or a a7RIII may stop functioning while writing RAW data onto the SD card which has already been used multiple times. The a7RIII may occasionally stop responding when taking a picture using the Auto Review function. For the first scenario they provided some additional notes. 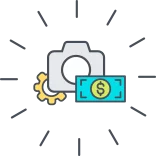 They mention that some abnormalities in the files managing the images might prevent the images from displaying on the camera. Also, they note that no image data in the memory card will be corrupted or deleted. At least none aside from data in the write process at the time the interruption occurred. Select MENU → (Setup) → [Recover Image DB] → desired memory card slot → [Enter]. Then, take a picture, back up your data on a PC or other device, and format the memory card on your camera. Sony stated that a system software update should be available later in December. Until the availability of the fix, Sony advise to take the following precautions. Before taking new pictures, back-up your data and format the memory cards in both slots on the camera, or use a new memory card. Ensure the Auto Review function is off when taking pictures. The phrase Data Loss would frighten any photographer. The prospect of this occurring to a Wedding Photographer during a Wedding shoot is very alarming. You only get one chance to capture the moment during a Wedding. So any data loss could ruin the day for both the Photographer and the married couple. Shooting weddings can be stressful enough without having to worry about losing any shots. It is due to the seriousness of any potential data loss that Sony were quick to release a statement and solution. 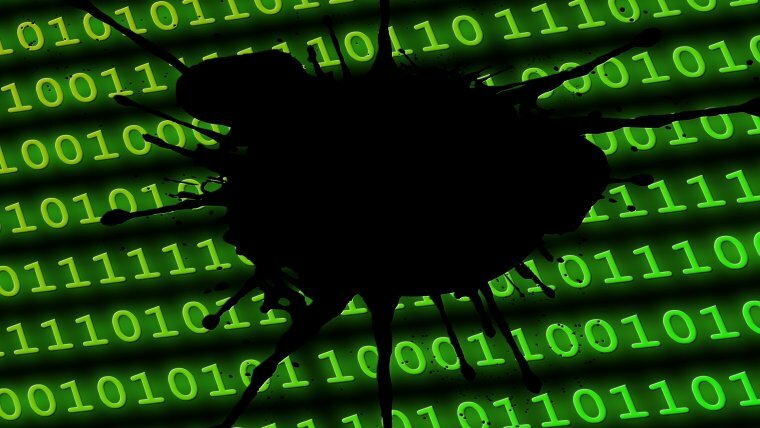 Despite the fact that they mention this data loss bug may occur only in rare instances. While data loss is perhaps the worst kind of software bug to encounter, at least we can be grateful that Sony are aware of it and working to resolve it. 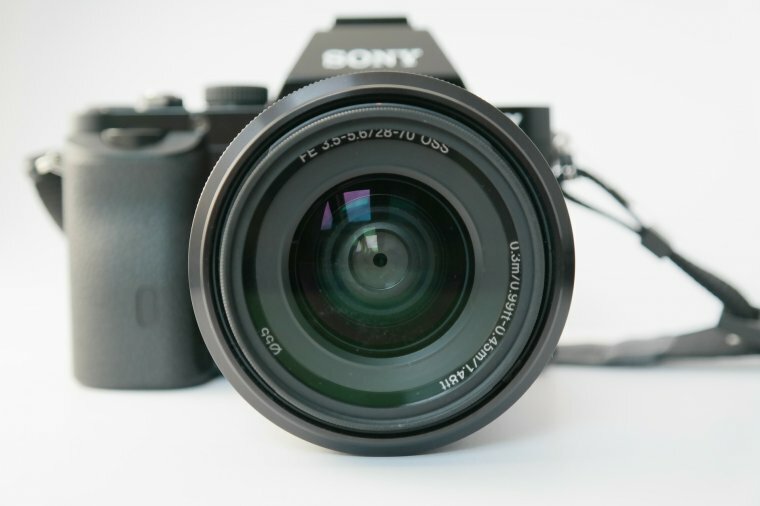 Are you a Sony a7III or a7RIII user? Have you encountered or witnessed this data loss bug yet? I am hoping that you have not and that it will never happen to you. However, if it has, then perhaps you can let us know in the comments below. Stay tuned to the Sony websites for further updates concerning this data loss bug.